This session is for NJALA members and their guests only. "Paul Huschilt's Outlandishly Fun Five-Step Program for Workplace Wellness"
Do you work in a stressful environment? Are you responsible for corporate culture and wellness? If so, this event is for you. Motivational, funny and high-energy, Paul’s session provides strategies for you and your teams to stay balanced in a sometimes unbalanced world, adapt to change and stay focused on your business goals. In this highly engaging and interactive session, you’ll explore how to be well, where to look to find humor and what to do once you’ve found it. Learn how to get the most out of work, deal better with change and laugh at just about anything. Paul Huschilt is a Professional Speaker and an Actor and a Satirizer rolled into an unusual ball of corporate messaging and humour. And now, a member of the Canadian Speaking Hall of Fame. Described by many as indescribable, he’s one of the most unique voices in the speaking industry. Paul presents with energy, passion, and fun. 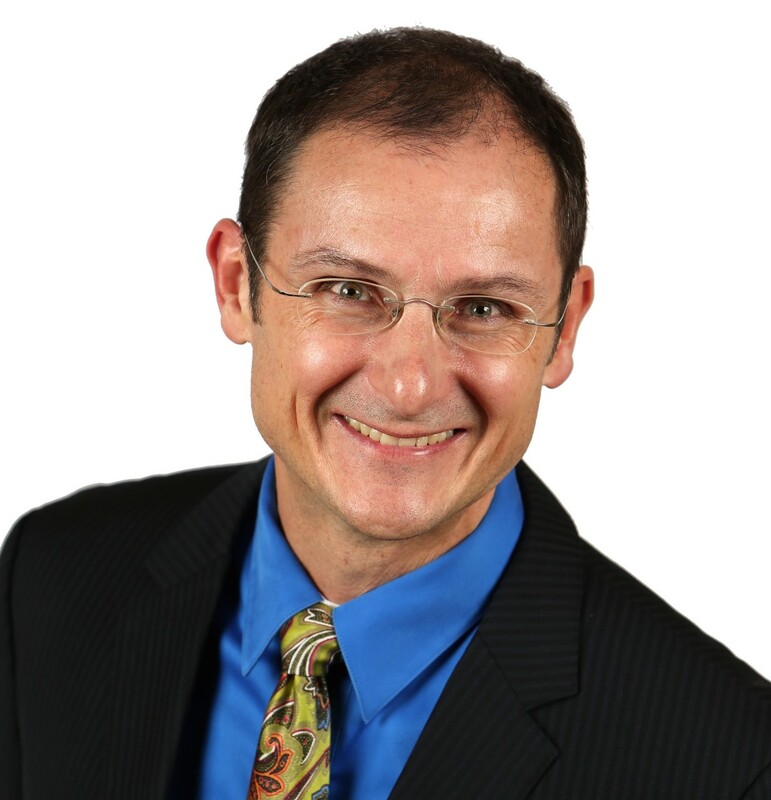 Paul holds a Masters Degree in Arts Management from Carnegie Mellon University, 10 years’ experience in an insurance company, and training in Career Counseling and Adult Education. He has a BFA in acting from the University of Windsor, and has sung with the Canadian Opera Company. Paul works across Canada, the United States, Europe, and right around the globe to Australia, New Zealand and Japan. He performs in English, French, and occasionally in Japanese.